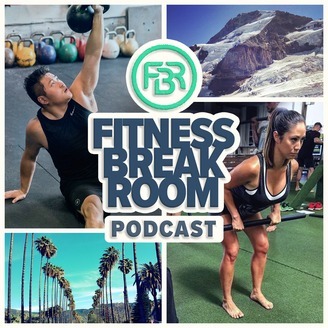 The Fitness Break Room is a fitness community that tells the stories and strategies of some of the industry’s most successful players. Understand the fitness marketing strategies, networking and connection methodologies, and notable life moments that've helped these powerhouses in the fitness industry get to where they are today. 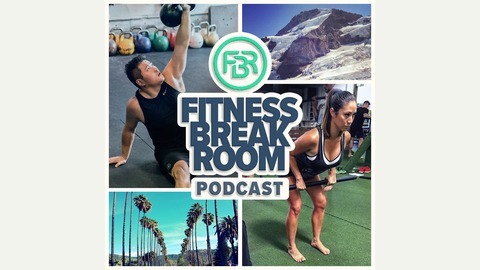 This week in the Fitness Break Room, we interview our friend Ashleigh VanHouten who's the host of the Paleo Magazine Podcast, a writer for Paleo Magazine, and a health coach extraordinaire. This is one strong, funny woman who loves her game meats! Ashleigh loves to eat, move, and learn, and has channeled these passions into a career. Follow us as she takes us through how she turned her passions into a career of a lifetime. We have a new free course for any of you who are looking to make your fitness business a viable vocation. If you want to take your fitness business from idea to first launch in the real world, this course is for you . . . and it's free so no excuses. Visit www.fitnessbreakroom.com/course to enroll now.